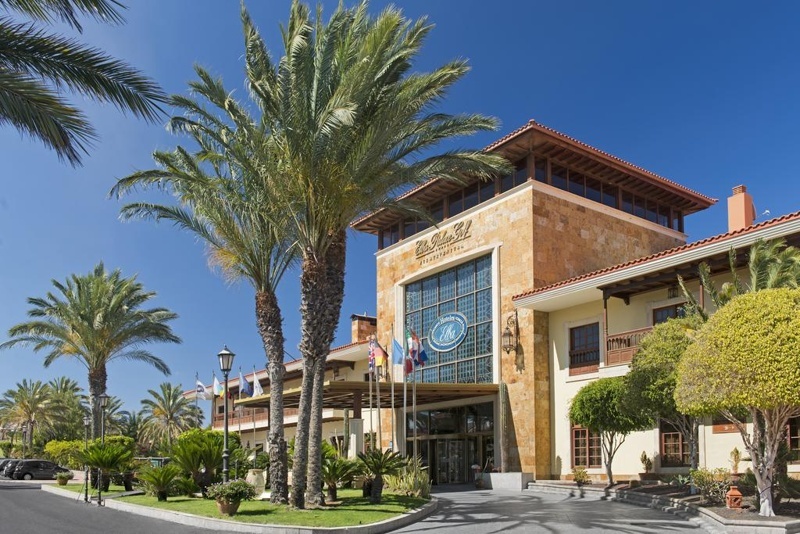 An outstanding, extravagant resort made for luxury-seeking adults and a golfer’s paradise, The Elba Palace Golf and Vital Hotel is a dreamy 5-star destination, set beside the eastern coast of Fuerteventura in the lively community of Caleta del Fuste. 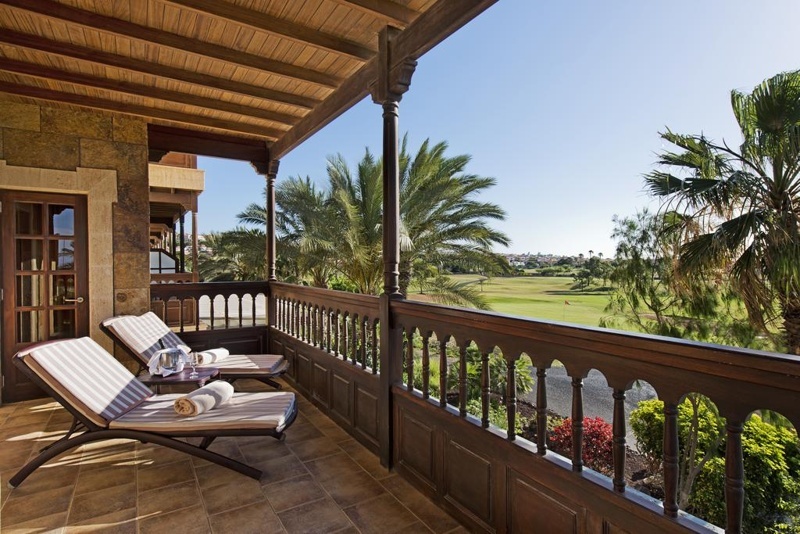 Located in the municipality of Antigua, guests will be perfectly placed for golfing, beaches, nature and a whole range of different tourist attractions around the beautiful island. Some things not to miss include Acua Water Park, Oasis Park (La Lajita Zoo), Lobos Island, or local activities such as jeep safaris or submarine safaris. 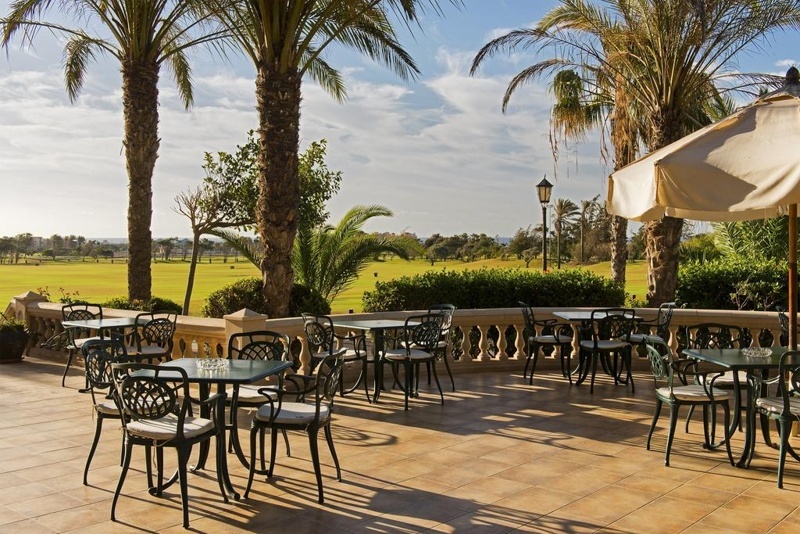 The beach is situated just a short walk away (just over 15 minutes on foot) but the hotel’s main attraction is the striking golf course, landscaped to incorporate the island’s natural surroundings with beautiful planted trees and water hazards. All this finished off with ocean panoramas and expertly engineered holes to have you playing right on the water’s edge for an extra thrill! 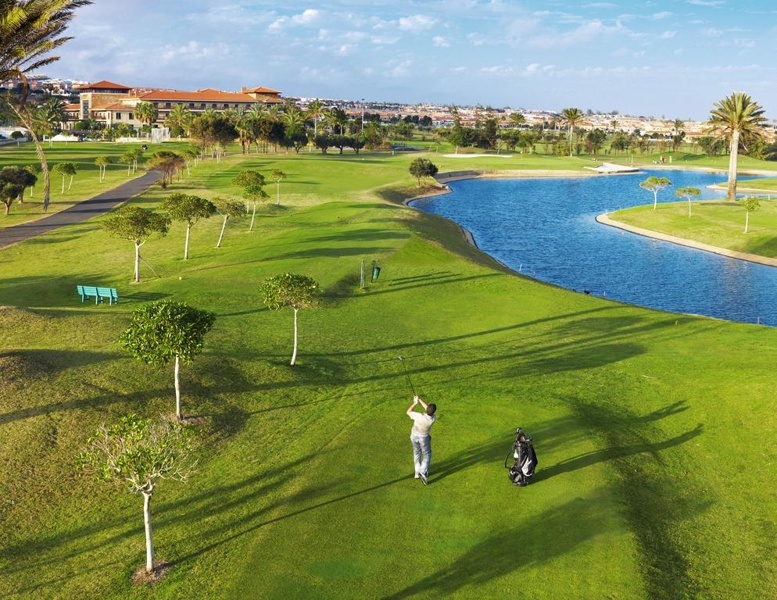 The 18 hole 72 par course proves to be an exciting challenge for all levels of golfers and there are also impressive amenities within the club house itself. Including a 50 person driving range, 800m2 putting green and chipping green, plus a pro shop offering a wide range of high quality products from the best golf brands around. 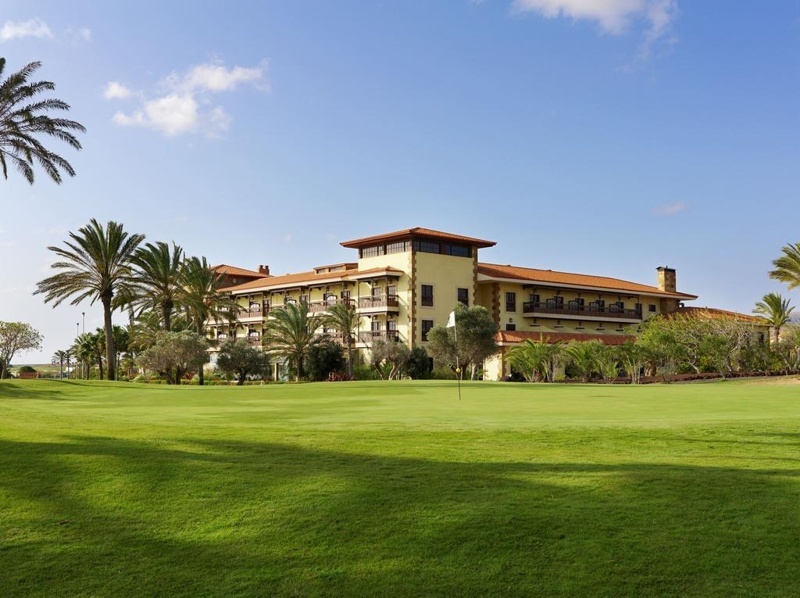 With average temperatures being 23 degrees all year round, Elba Palace Golf and Vital Hotel truly is a great place to golf. 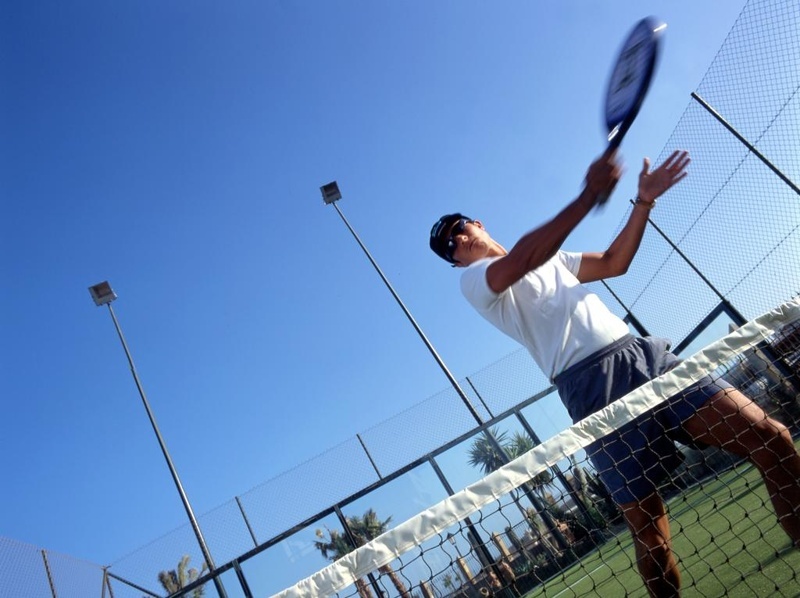 On site, guests can enjoy using the swimming pools, the spacious sun terrace with sun loungers, the tennis courts, or the large and impressive sports area (with classes personal training sessions available). 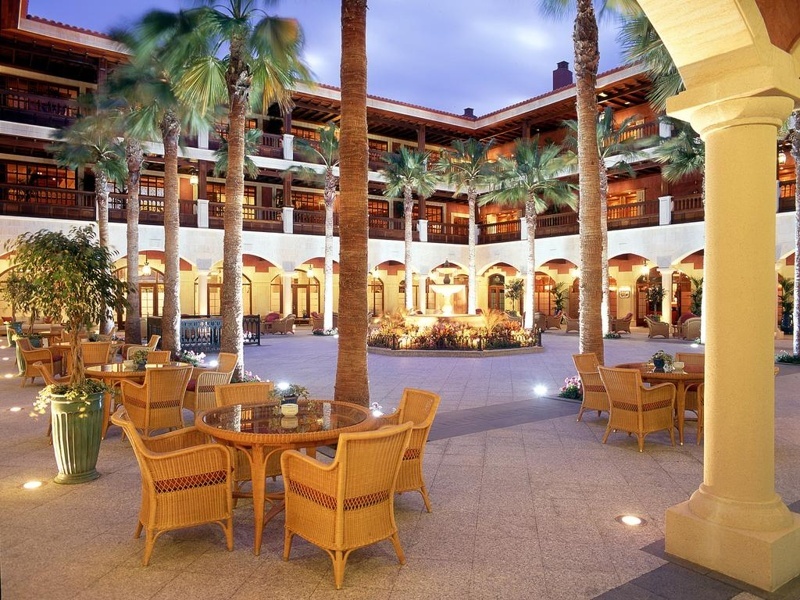 There’s also the luxurious Wellness Aloe Vera & Honey Center, designed for total relaxation of the mind, body and soul. Or for a chilled out afternoon with loved ones, why not hang out in the hotel library with gaming tables, card games, daily newspaper and magazines, and books in several languages. Whatever you wish to do during your stay, you won’t have to go far to get it. 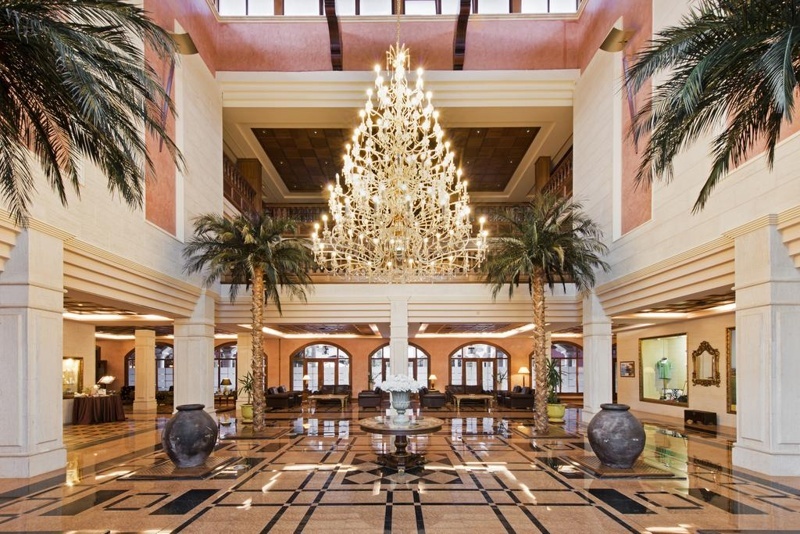 The resort offers all the adult-friendly amenities you could wish for, promising a 5 star holiday for all guests. There’s also a great choice of food and drink within the complex, free WiFi and parking. 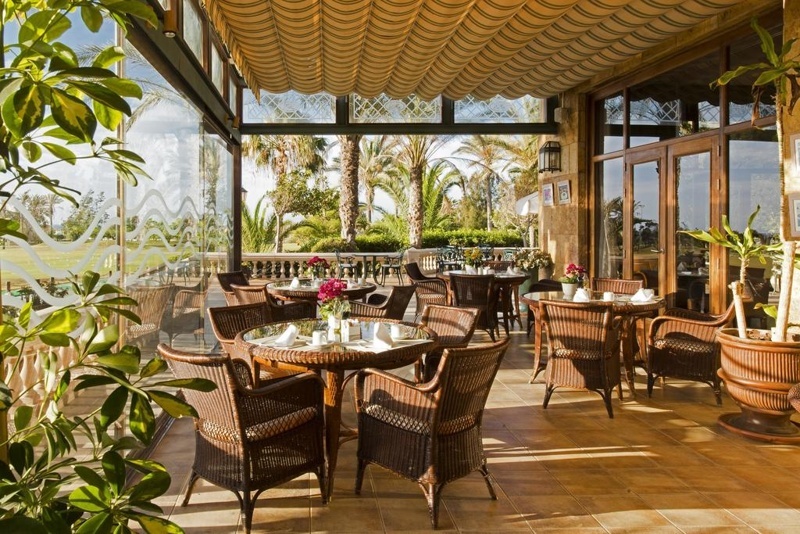 The Elba Palace Golf and Vital Hotel offers adult only rooms, all elegantly finished with the most opulent furnishings. 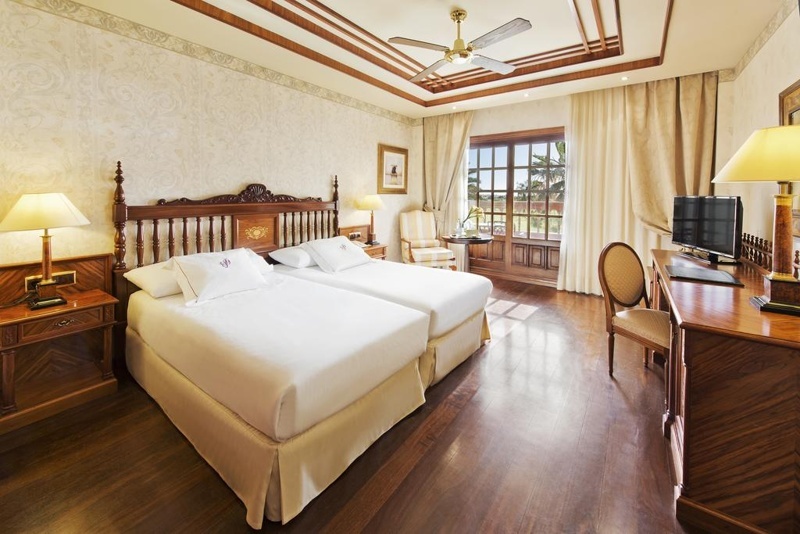 A typical double room at the Elba Palace Golf and Vital Hotel includes: Double / twin beds, Private balcony, Air conditioning, Pillow menu, FREE WiFi, Separate bath and shower, LED TV, Hairdryer, Bathrobes + slippers, Minibar, Tea / coffee making facilities & Safety deposit box.